Don't get stuck with bad leads anymore. 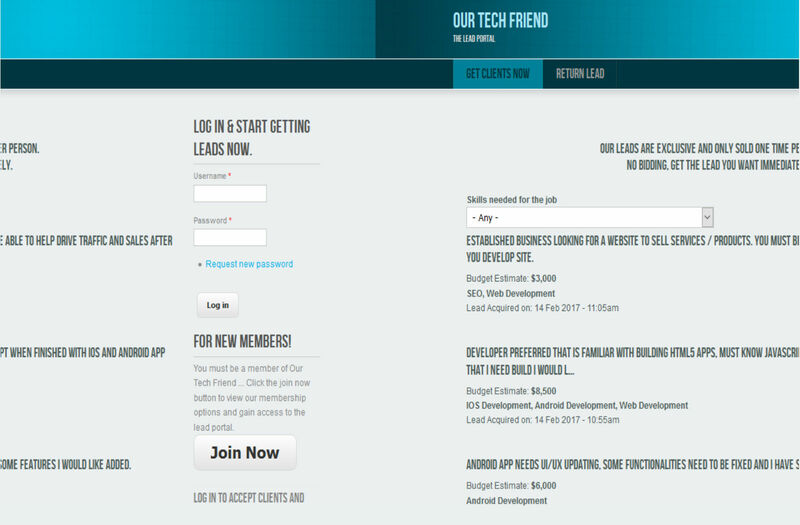 Our Tech Friend is the only lead provider that you buy closed leads and not just leads, you get access to unlimited web design leads, SEO leads, app development leads and web development leads until you close. Don't get stuck with bad leads. The way we get leads is like no one else in the lead generating business. 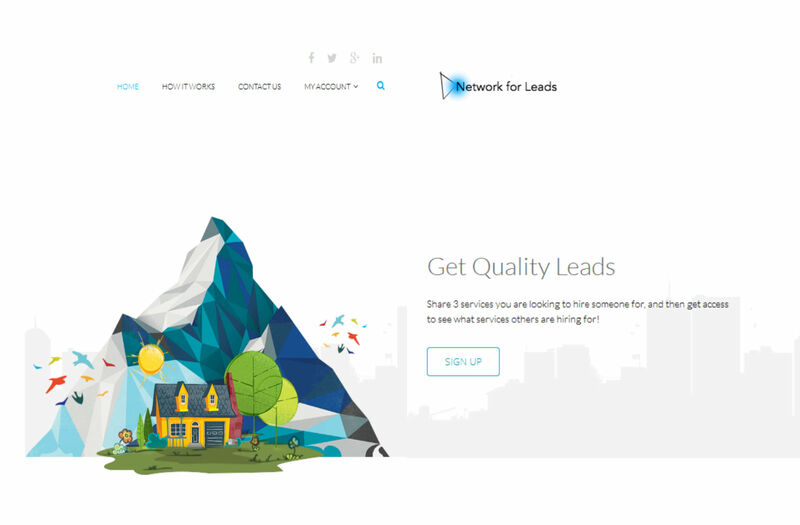 We have access to the quality web development, design, app development and SEO leads from the lead sharing portal - networkforleads.com, hireadeveloper.org and Help.OurTechFriend.com. Get top paying clients and get leads from Our Tech Friend. 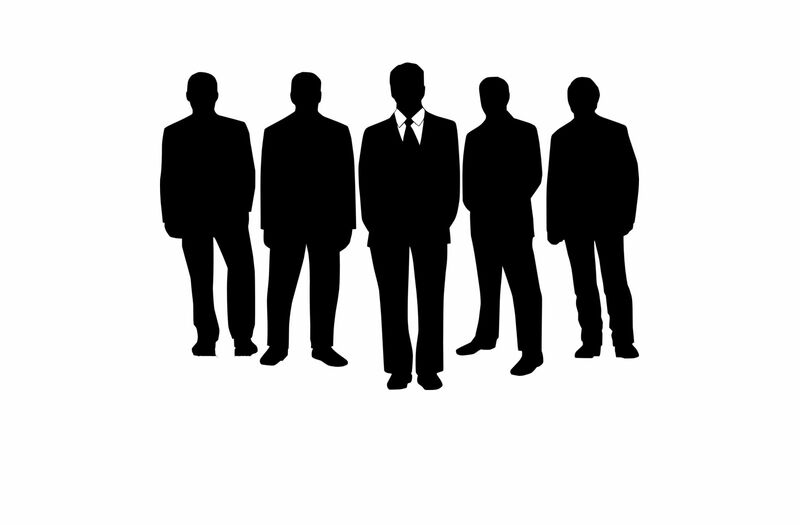 Our leads are exclusive and we do not share the lead you grab with anyone else once you've claimed the lead. Our leads encourage you to get higher paying clients, and did I mention? Our app development, web design leads and SEO leads get you connected with real people. Network For Leads (www.networkforleads.com) is a 100% free lead sharing platform. Any web design leads, web development leads, or SEO leads that are worth more than $1,500 get immediately taken from this portal and dumped into our portal. You grab and return your leads in the lead portal. You can access the lead portal anytime you need. Leads get dumped into the portal from 9am - 5pm PST, Monday through Friday. You can see our leads live anytime you'd like. Watch our portal throughout the day to see how often and the kind of leads that get dumped. Once you log into the portal you can grab leads, once you grab a lead it get's immediatly removed from the lead portal so no one else can choose that lead. 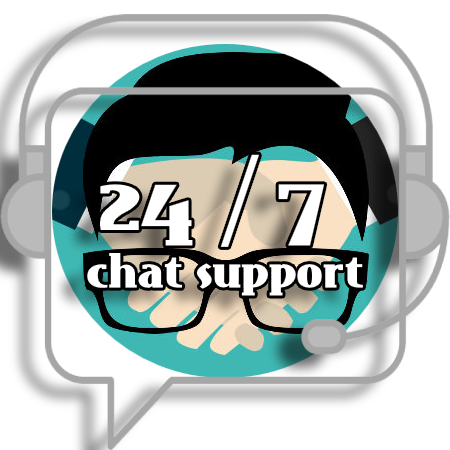 How is Our Tech Friend there for you? We offer leads and support like no other lead provider. Get more long term, higher paying clients with our leads. Our leads are real people looking for real work. How we get our leads is from Networkforleads.com a unique lead generation platform. We have leads that need apps, SEO, web development and graphic needs. Per request, we are proud to say we accept leads and members from around the world so long as they met our lead requirements. All leads get connected with from our lead verifier before getting dumped into the lead portal. Stay up to date and get free leads, join our newsletter.